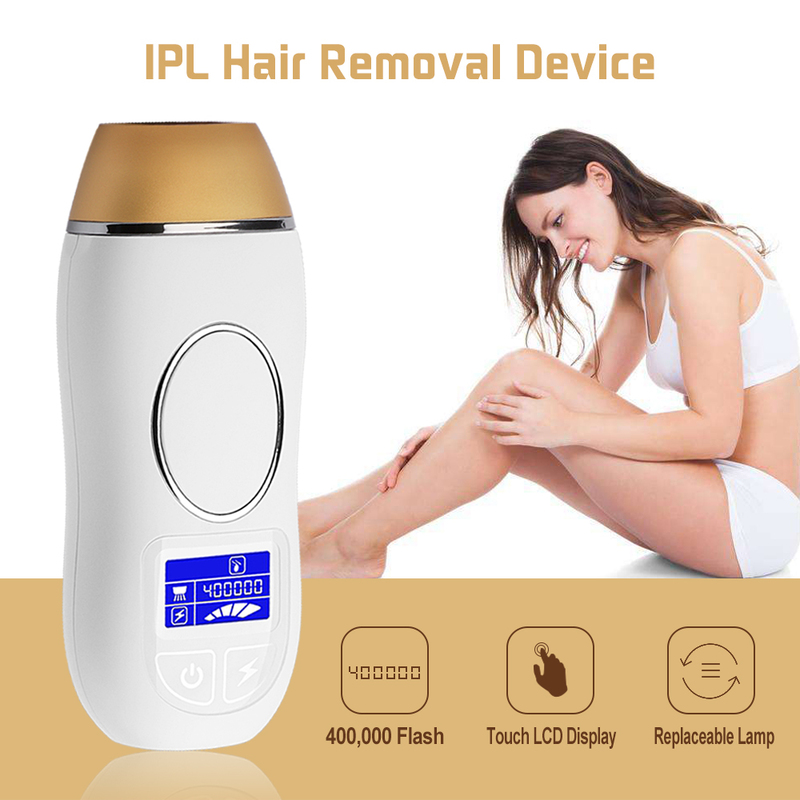 This IPL Hair Removal System LATYS-3 is a new breakthrough epilator that uses Intense Pulsed Light (“IPLâ€? 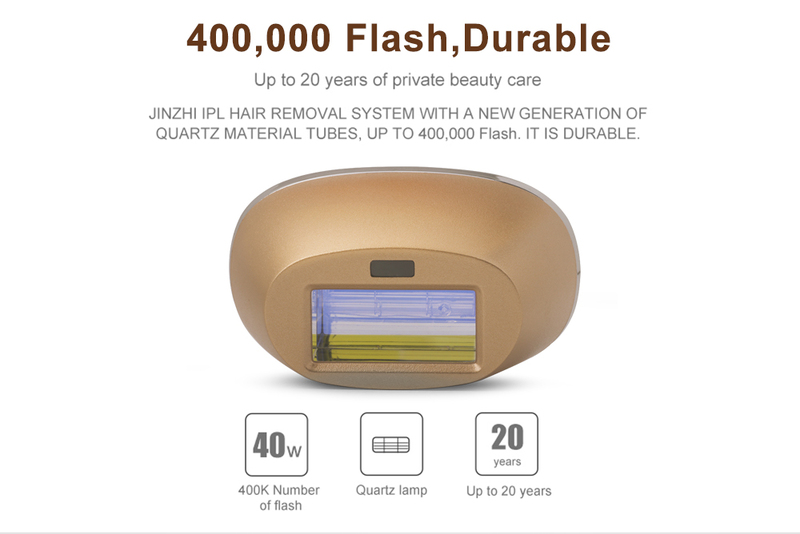 technology for long lasting hair removal. 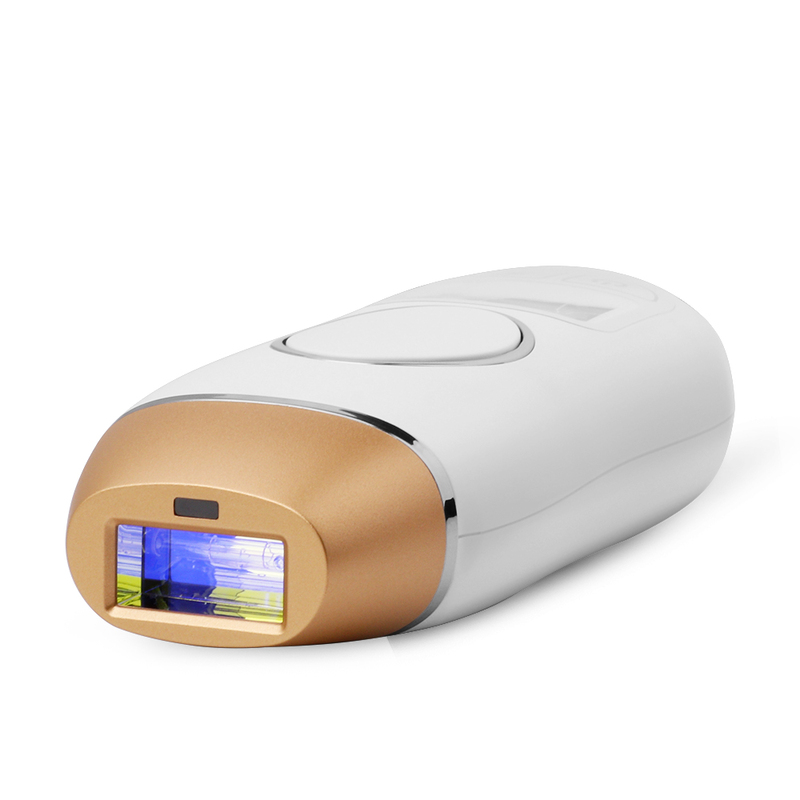 LATYS-3 utilizes the same clinically proven technology that professional dermatologists and salon use, but optimized for personal treatment in the privacy and comfort of your own home. LATYS-3 is safe, painless and effectively permanent solution. 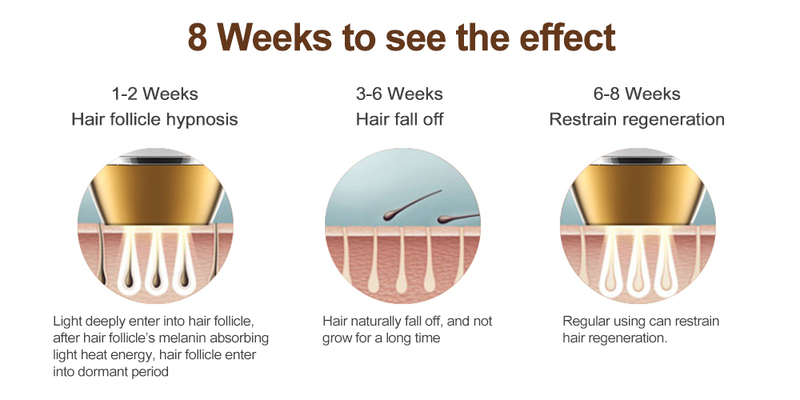 to remove unwanted hair in comparison with continual waxing, shaving or plucking. 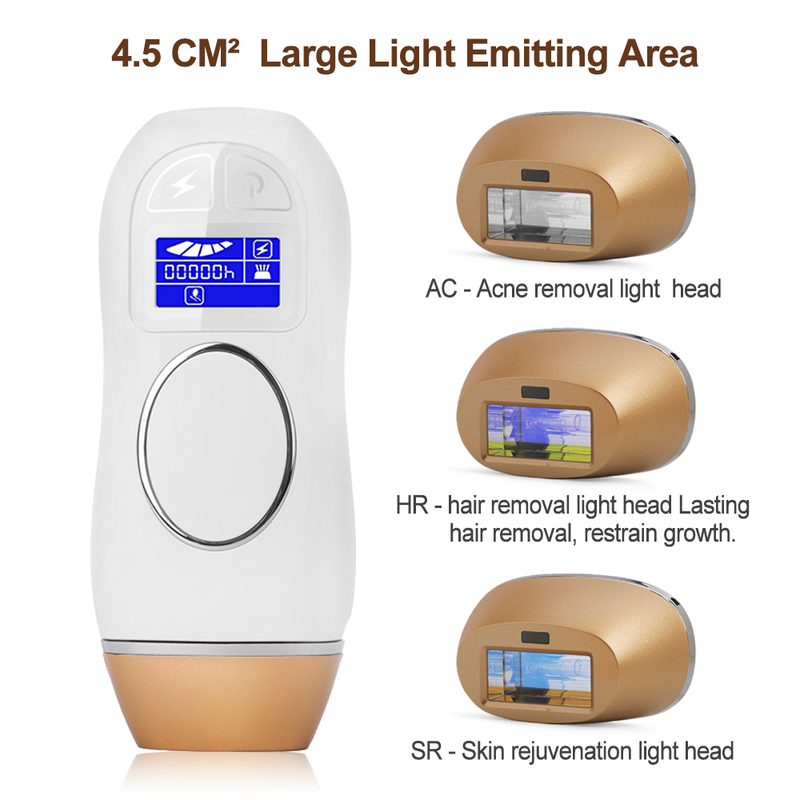 LATYS-3 is multi-functional IPL machine. 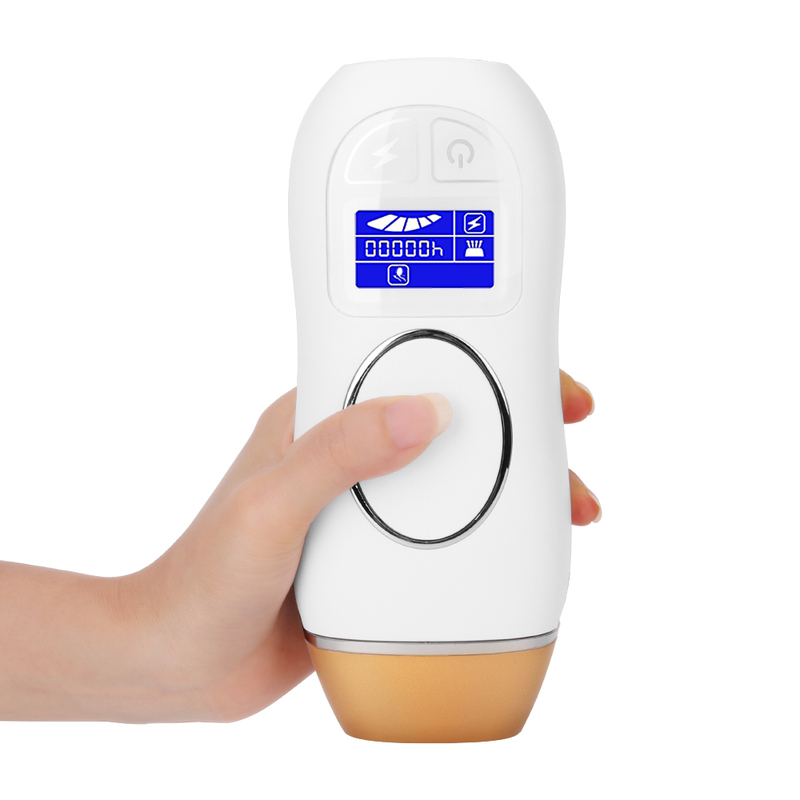 The device also allows treatment at home imperfections such as wrinkles, skin blemishes and acne.You can purchase optional lamps: Skin Rejuvenation (SR ) and Acne Clearance(AC), based on your special needs. 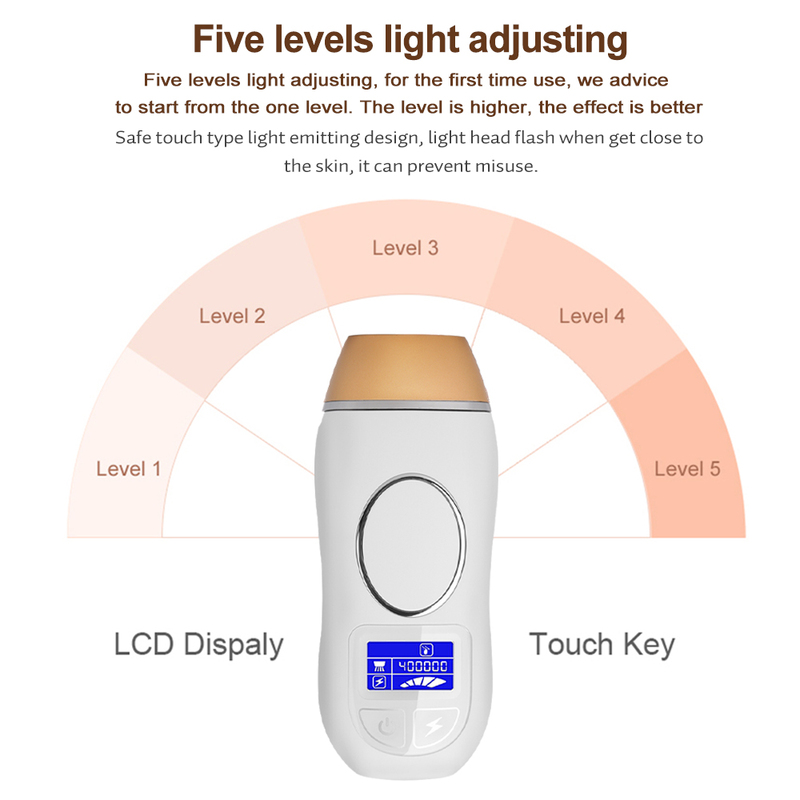 Thank you for purchasing IPL hair removal system. 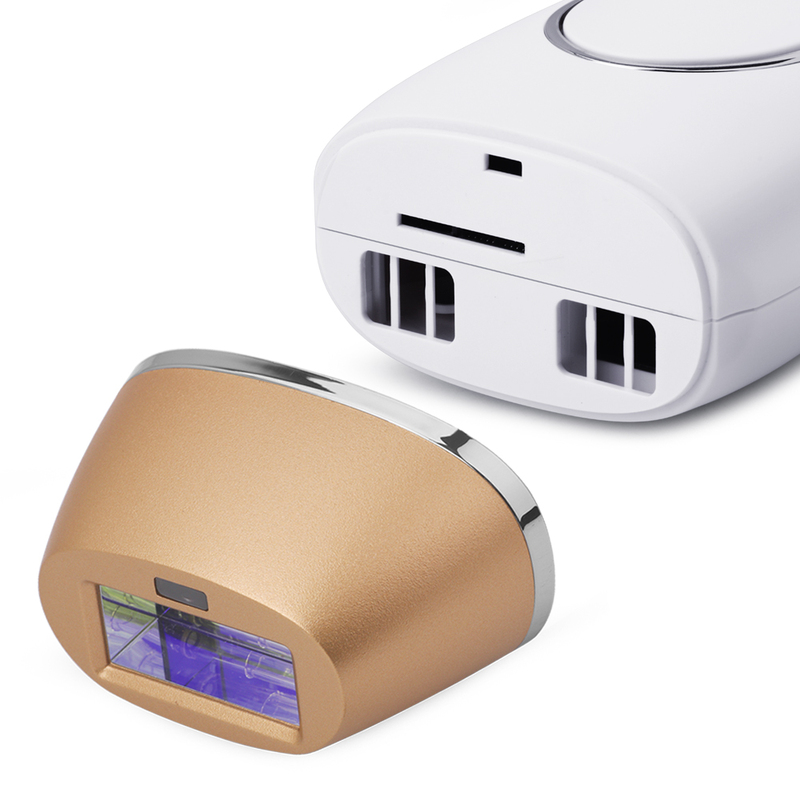 The device is always based on the comfort and safe use for customers. 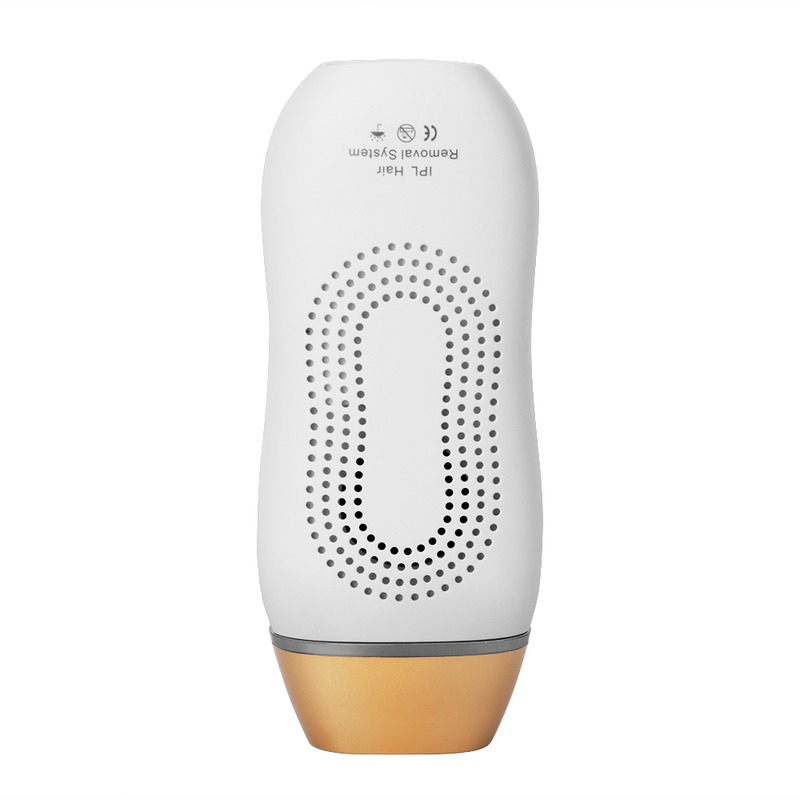 Before using the device, please read the user instructions and safety precautions carefully. Marked attention, here are for your safe and proper use of the device, and avoid bringing damage and doing harm to you and your surrounding people. designed 5 triangles arranged like a fan on the status display . Increase or decrease energy level by touching Energy Level Adjustment Button repeatedly . It is advisable to perform a patch test to examine the appropriate energy level for you (See chapter in PATCH TEST). the flash. Press Flash Button to send pulses. Using the single Flash Mode, when you press the Flash Button, a flash is emitted every time. Factory setting is single Flash Mode. This mode is for precision areas like underarms, bikini and face. Press and hold the Flash Button down for 3 seconds, the Slide Mode will be activated. Then you can release it. 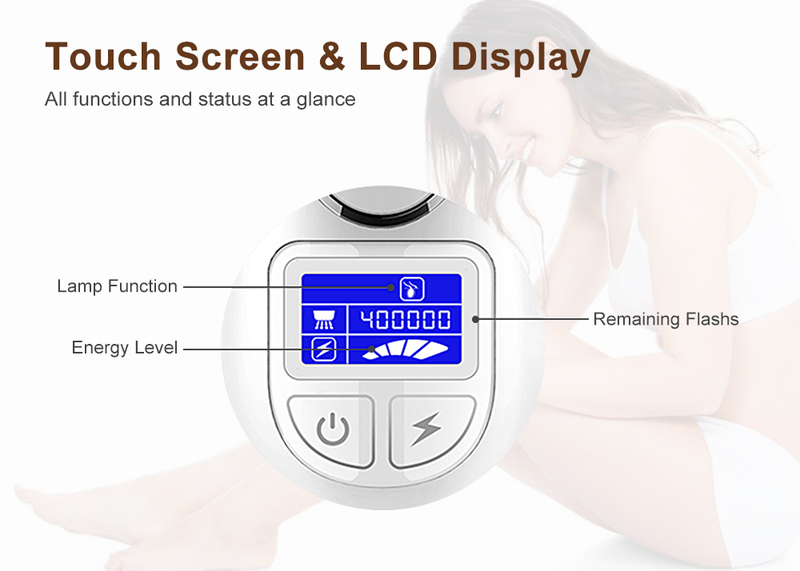 The device will emit flash repeatedly whenever you place the Flash Window firmly on your skin . 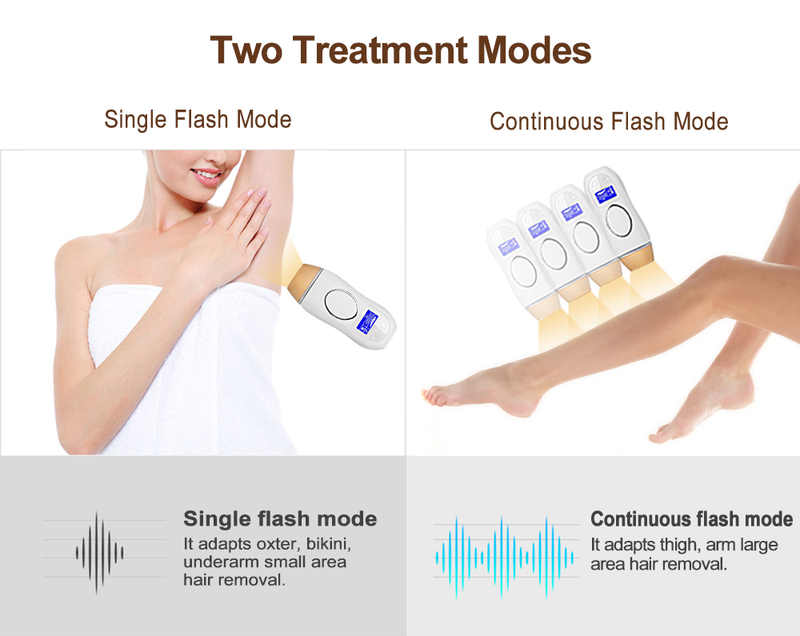 Slide Mode is for easy, fast treatments on straightforward areas such as legs and stomach. To turn off Slide Mode, just press the Flash Button once and the device will switch to single Flash Mode. It is important to do one kind of treatment on the same treatment area within one day. 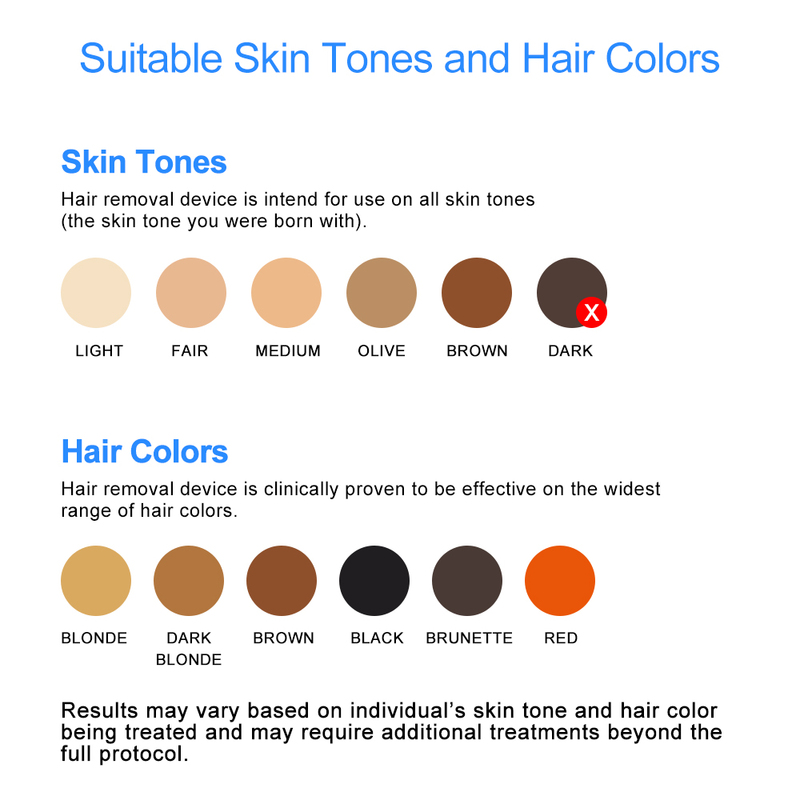 If you are doing hair removal treatment (HR), but also want to do acne clearance treatment (AC) or skin rejuvenation treatment (SR) on the same treatment area, please spend at least 2 days between other treatments. 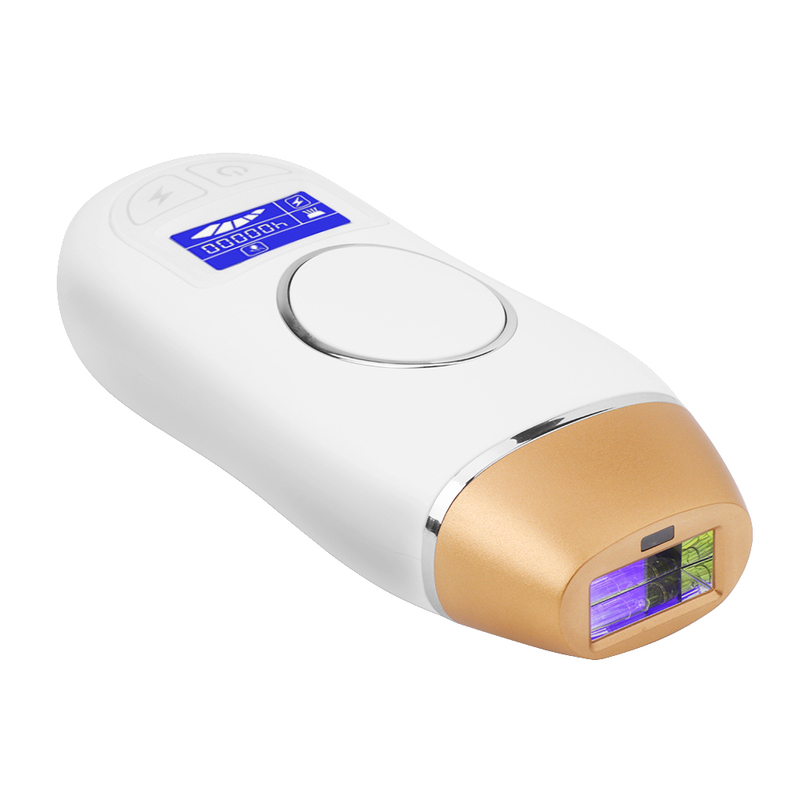 The acne treatment works by IPL light that it is a specific wavelength to kill bacteria that causes acne (Propionibacterium acnes). Please wear safety glasses and do not treat areas near the eyes. For your safety, please abide by Chapter on Contraindications, Safety Precautions and Warnings before use the device. areas, such as itching and redness. The device has protective system. 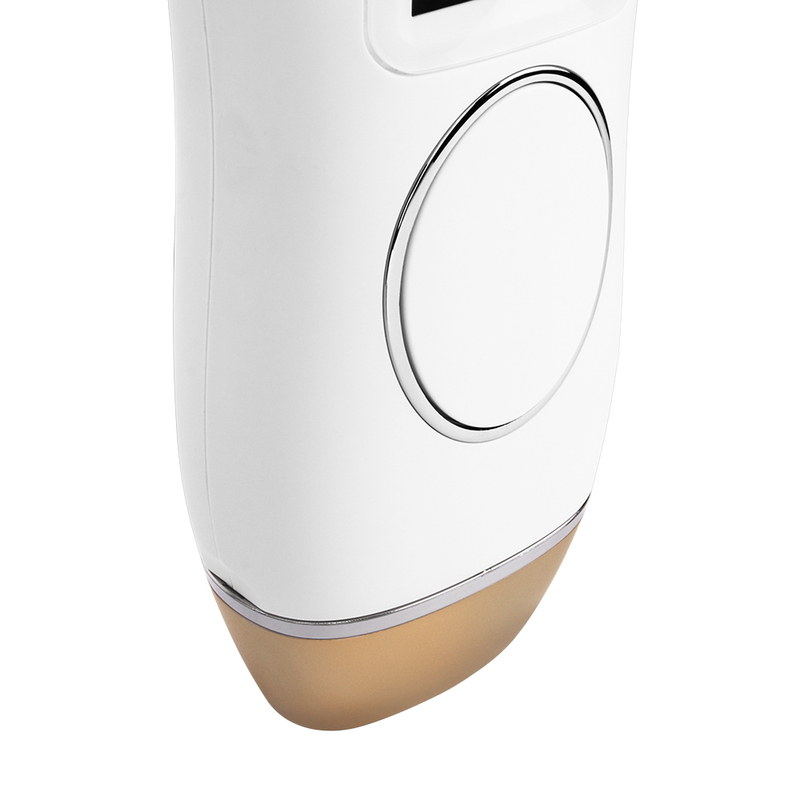 The device will stop working under following cases, and show protection lock icon on LCD Status Display (3). If the device is with no lamp cartridge when you turn on the device, the protection lock icon (as shown) will show on the display. The device will stop working.